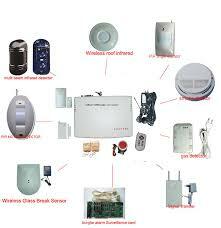 Welcome to Gtech Systems the place for all your electronic security needs. 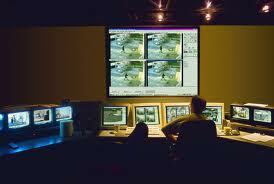 Gtech is a leading UK independent service provider for all Electronic Security Systems. With 20 years experience our customers are always satisfied. We pride ourselves in our approach to work, your needs are our top priority. From a simple upgrade of your old looking bell box to a full on intergrated security solution for your home or business we have the same approach. Get it done right first time, we will beat any quote from any company. Just give us a call and one of our engineers will come and visit you.Thats right an engineer. We do not use salesmen, The engineers know all of our systems inside out so he/she can advise on the best solution to your needs. No commision sales here ! PlPlease use the form below to get in touch with us, we will contact you within 24hours. As technology continues to get more and more sophisticated, electronic security becomes even better. At Gtech Systems we can make the technology work for you, and make it as simple as possible to use. 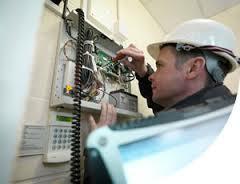 We offer full on site training and continued support on all of the systems we install. We can fit CCTV systems that you can monitor from your mobile phone or computer, install intruder systems that will call a number of mobile phones should your system be activated whilst you are away from your premises and even remote control your vehicle gate from your mobile phone from anywhere in the world. We have the expertise to make it happen. If you feel that your security is not up to scratch, give Gtech Systems a call and we will come out and help you decide what is best for you. Even if you already have a system that needs a service or maybe just a new bell box. Give us a call and let us handle it for you, it will be cheaper than you think! 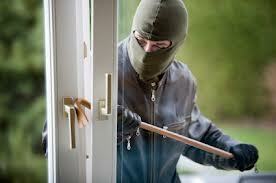 We will soon be launching our online shop where you can buy security products to fit yourself. We will provide installation advice and technical support on all of your orders should you need it and for a small charge even come and help you out if you are having problems installing your systems. A DIY way of doing things but with that professional touch! You may see us at local events promoting security awareness and fire safety, so come and have a chat we pride ourselves on a friendly approach to business. If we can help you out we will, that’s just the way we are.